The Expanse is returning next week, and Syfy is ramping up the hype with its promos—including one simply titled “Why Fans Love The Expanse,” and a recap of season one performed by cats. 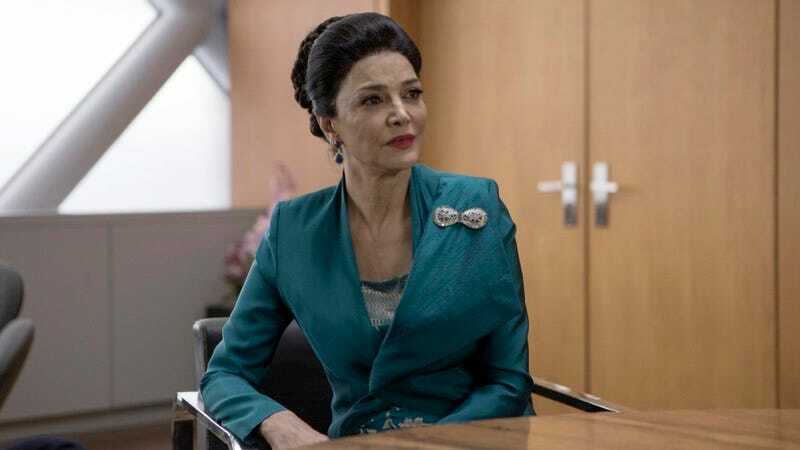 Most recently, “The Powerful Women of The Expanse” offers a reminder of how badass the show’s female characters really are. The Expanse returns February 1 to Syfy.